Received my order as advertised, I'd gladly buy from this seller again. 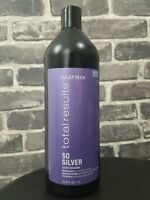 Have used this product for years at the recommendation of my hair stylist. My favorite hair product EVER! This is the only product that helps my wavy hair curl and keep those curls in my hair. Great product for curling and frizz control and you don't have to use much!